Do you need some quick DealDash tips to get you going on your way to wins? No problem, the DealDash Tips Blog is here to help. If you find yourself bidding in auctions on DealDash and not winning as much as you would like, then maybe you need some tips to help get yourself some wins. Depending on what you are trying to win, these tips could make the difference between you winning or BINning an auction. 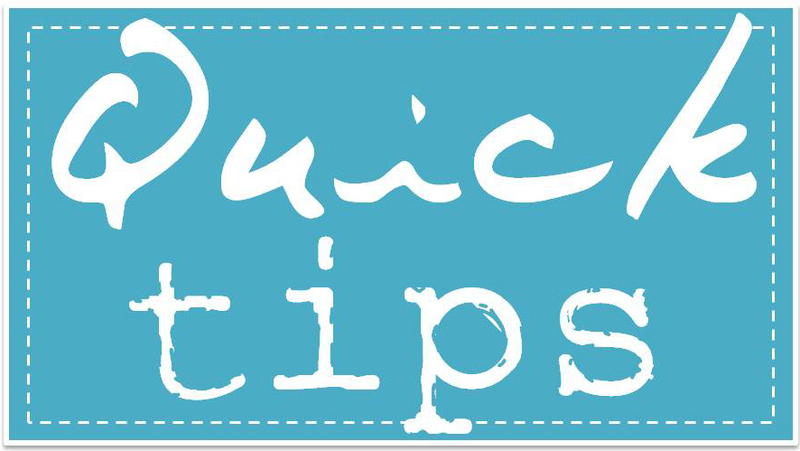 Read on for more information on DealDash quick tips. When you’re bidding in an auction on DealDash, be sure that you aren’t getting on over your head. For example, if you know that you only have 100 bids in your bid bank and no plans to buy more bids that day, then you probably shouldn’t get into an auction for a high-dollar auction. Sure, people have won TVs and other expensive items for just 100 bids, but it’s fairly unlikely. You would have a much better chance of winning something smaller such as jewelry or a smaller household item. In addition to not bidding on large items when you have very few bids, you should really only be bidding on things that you are crazy about. Why in the world would you want to use up your bids on something that you wouldn’t be thrilled to own or to give as a gift? Of course, there is always the option on DealDash to exchange your win for bids, but I personally wouldn’t recommend bidding on things solely to exchange them. Winning something that you love is such a better feeling than winning something that you are only “so-so” about. Bidding for your lifestyle is important, too. You might really love that kayak or that tent, but if you live in a tiny apartment in the middle of a big city and rarely get out into the wilderness, then they probably aren’t really good items for you to bid on. The same goes for you non-cooks – if your idea of “cooking” is calling for take-out, then you probably shouldn’t be bidding on expensive stand mixers and other high-end kitchen items. Bid on what you love, and what makes sense for your lifestyle. I hope that you found this DealDash Tips article on a few quick DealDash tips helpful. Remember to check the Tips blog daily, because you can’t ever learn too much about DealDash. If you would like to read our other blogs, be sure to check out our other blogs, DealDashReviewed.com and DealDashblog.com. Be sure to visit DealDash and see what you can bid on for your lifestyle. DealDash has everything you love for your home and family. DealDash is the site to save. Have a great time on DealDash and happy bidding everyone!